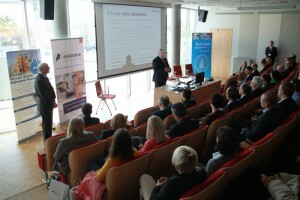 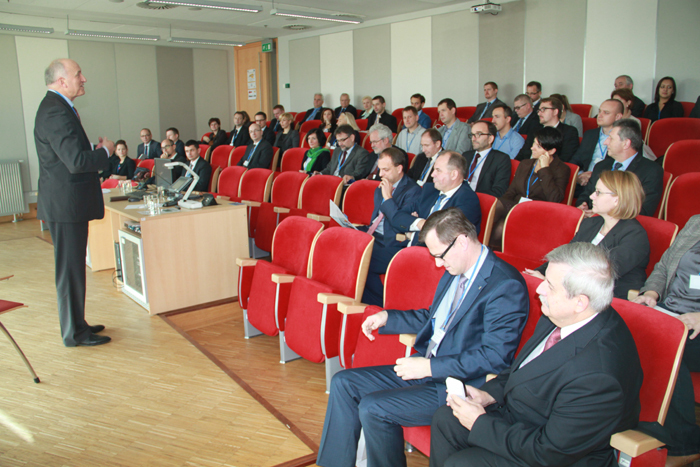 On the 24th October opening ceremony of Academy of Engineer started at Poznań University of Technology took place. Academy of Engineer is an undertaking that should provide engineers from Wielkopolska companies with the conditions for continuous further education and updating their knowledge through the program of continuing learning. During the inauguration dr eng. 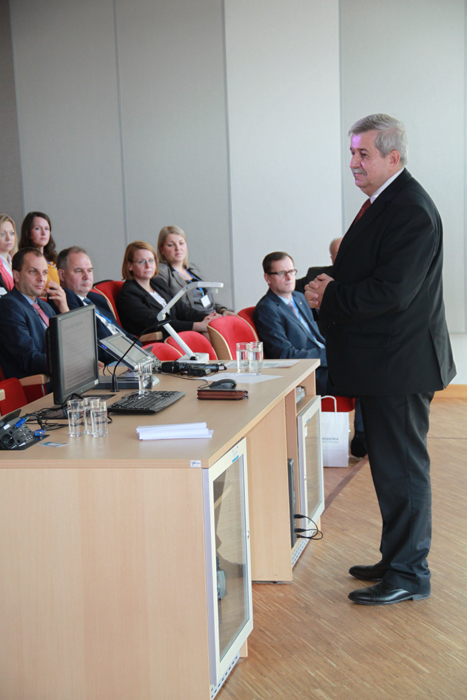 Maciej Szafrański took the floor saying about the possibilities of decreasing the costs of recruitment and improvement of knowledge of the employees using the “System Professionals” being implemented within the framework of the project “Time for Professionals – Wielkopolska Professional Education”.